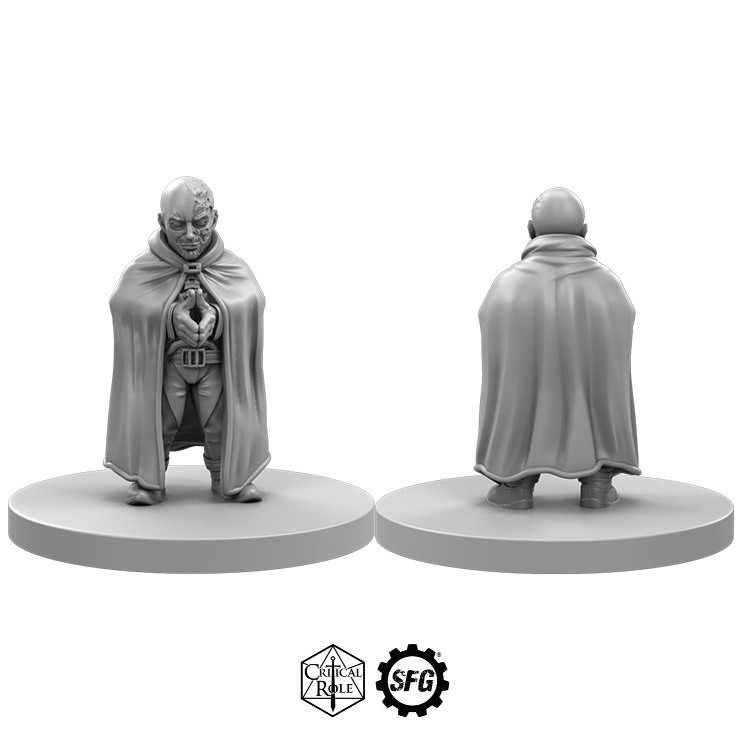 It’s that time of year; the big woolly sweaters are out, decorations adorn the streets, and SFG have a Critical Role Vault Miniature Vote for you to get involved in! This miniature will be available first at Emerald City Comic Con (March 14-17th) but will be available via the SFG Webstore too. Will it be Orly? The character created by Matt and the Critters in this Fireside Chat? Or maybe Garthok, played by the wonderful Jason Charles Miller? Rounding off this spectacular trio, could it be the Master of Secrets, Assum? The choice is entirely up to you! We invite you to vote here and stay tuned for the announcement of the winner on January 3rd. 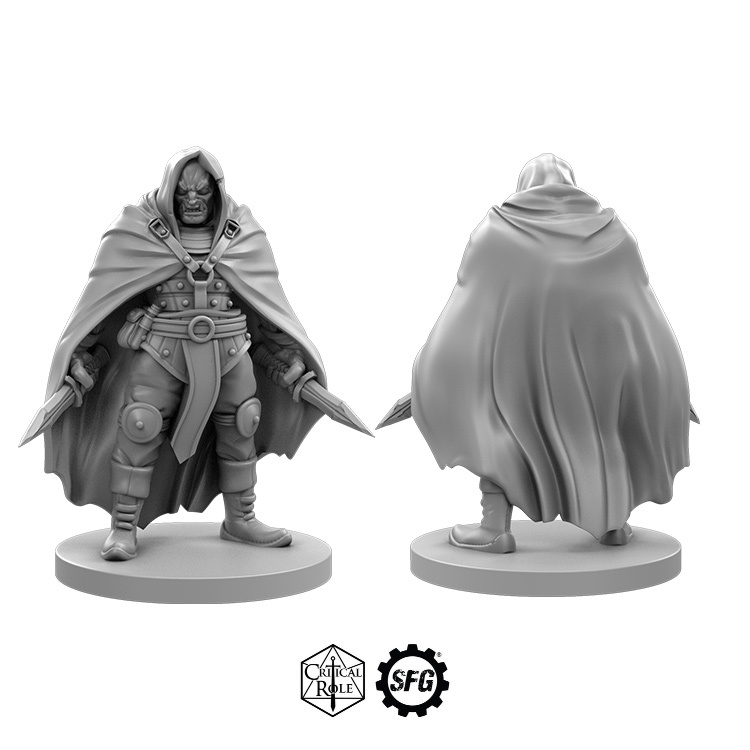 Whilst Kashaw will be available to from January 21st - February 11th and will begin shipping on February 18th OR you can get him early at the Las Vegas Open (February 8th-10th). 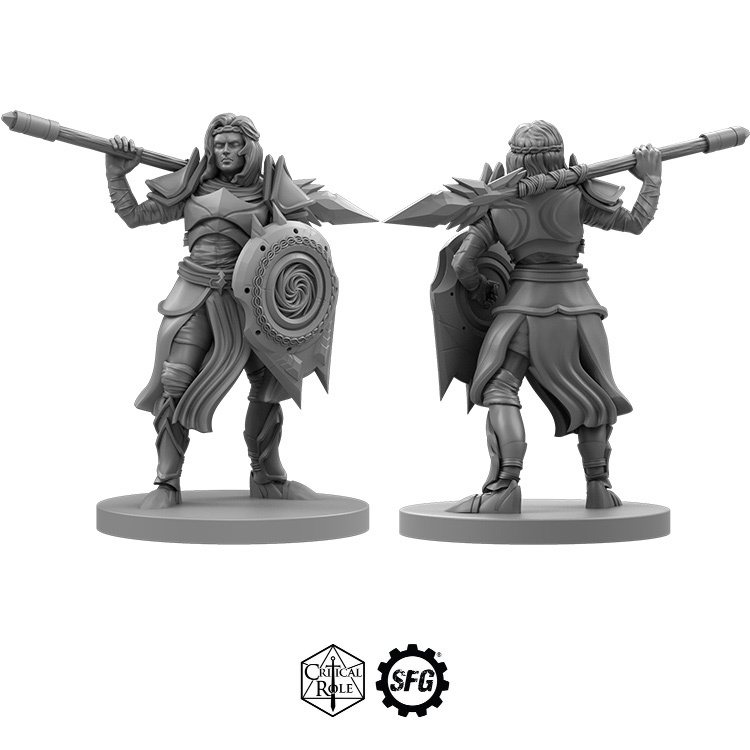 Have you painted your Vax, Kiri, or Vanessa? 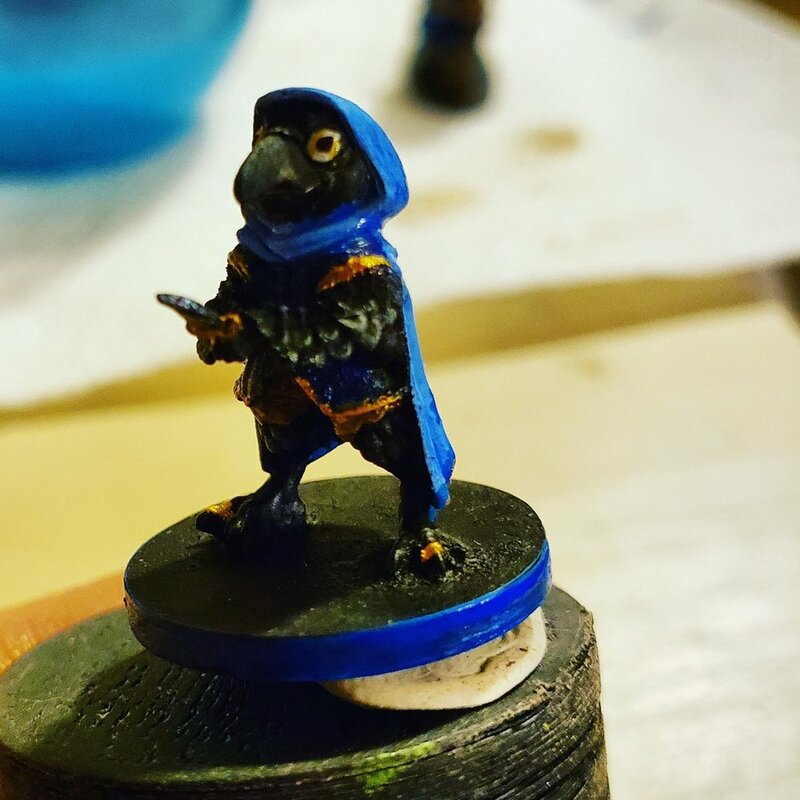 Show Critical Role & SFG on Twitter with the #CrittersPaint hashtag and you could join fellow hobbyists in our Gallery below.